There is an increased focus these days on the economic value of data – companies are storing more data for longer periods of time and finding innovative ways to analyze and reuse it for technological breakthroughs. However, since data value changes, it doesn’t make sense to keep data on the same technology (and pay the high price) as your data ages. 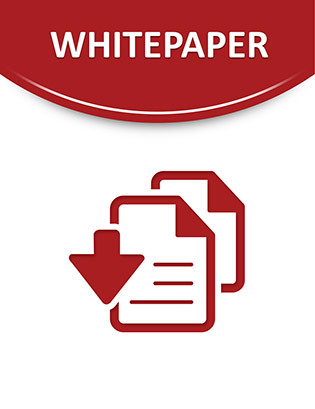 Take a few minutes out of your day to check out this white paper that highlights a tiered architecture and approach to data protection to match data value to storage costs over time. Read on to see why using dedupe appliances for near-term data protection, and tape for long-term retention can give you significant TCO savings.